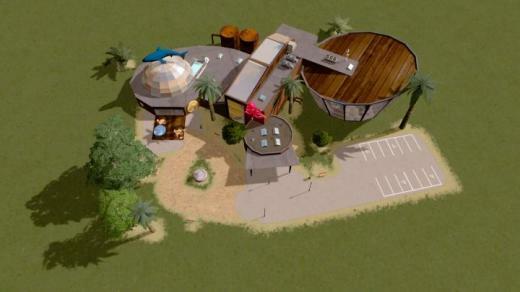 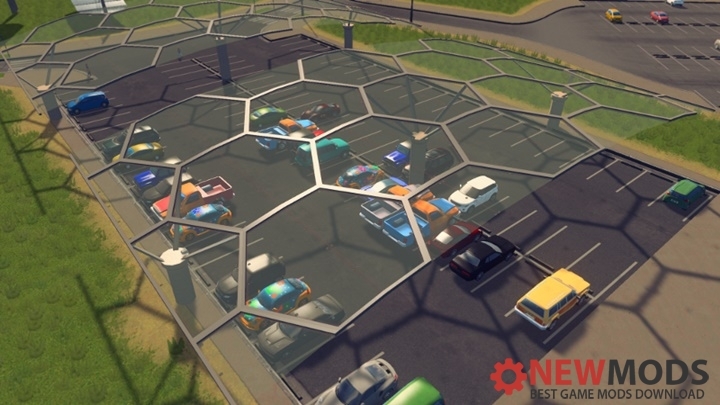 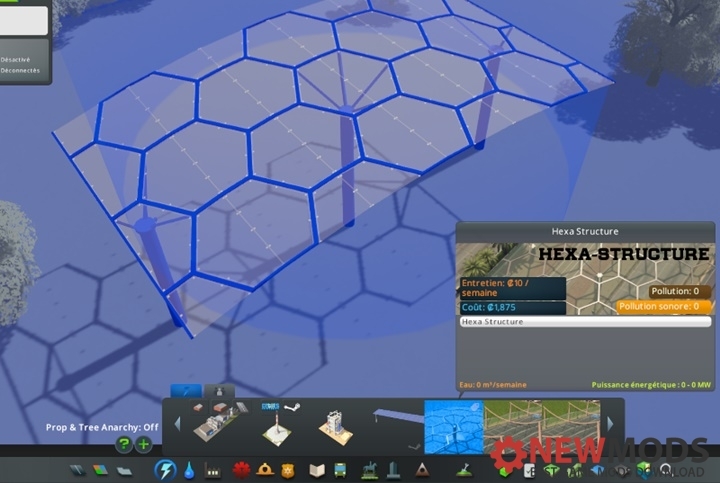 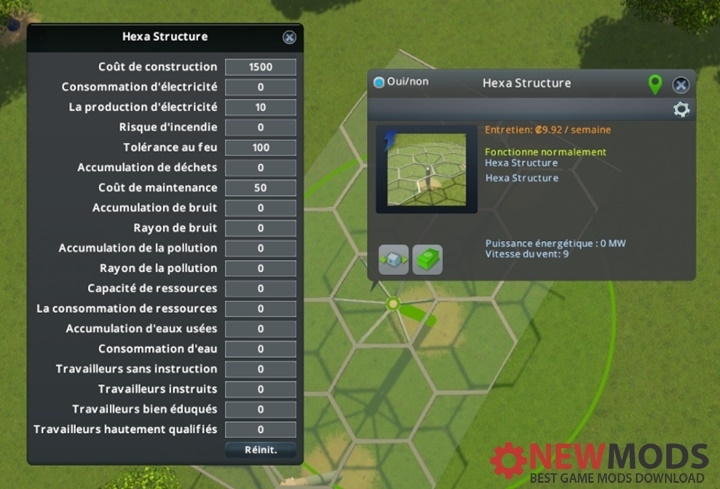 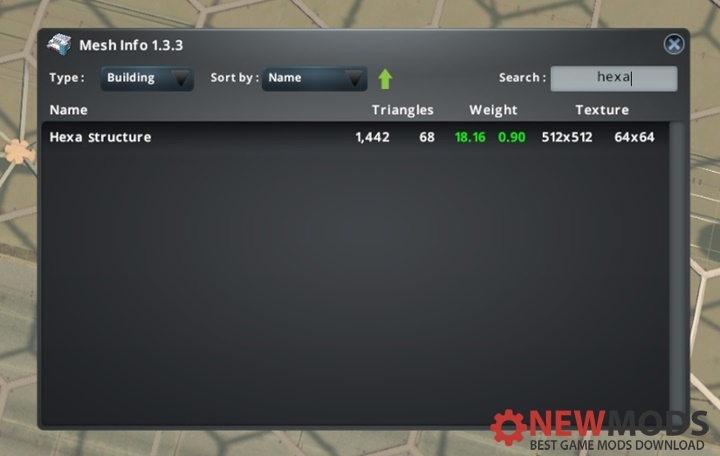 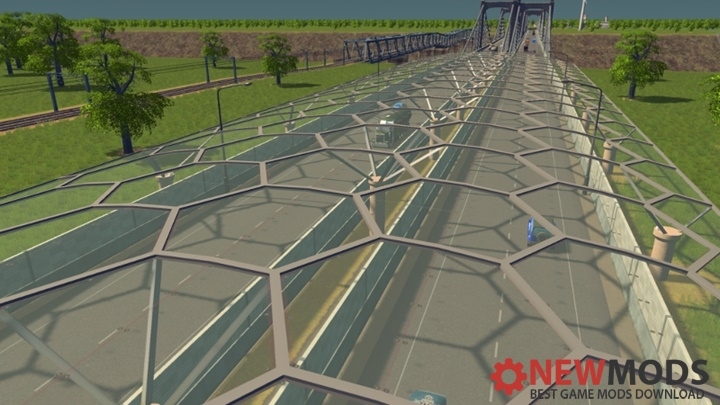 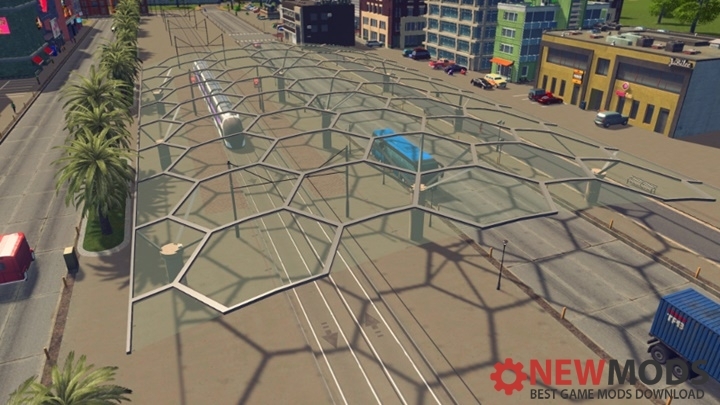 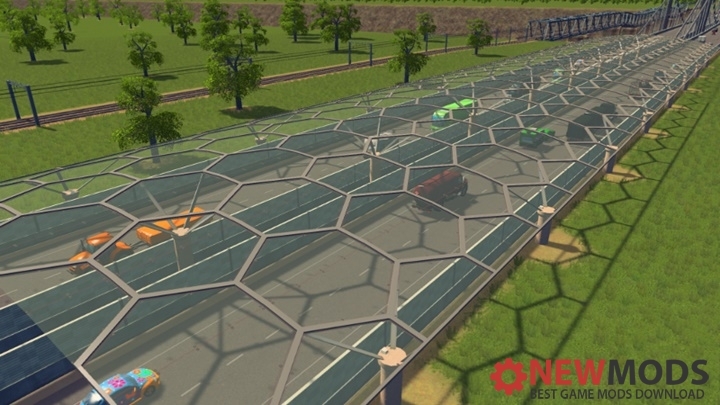 Hexa Structure for Cities Skylines. 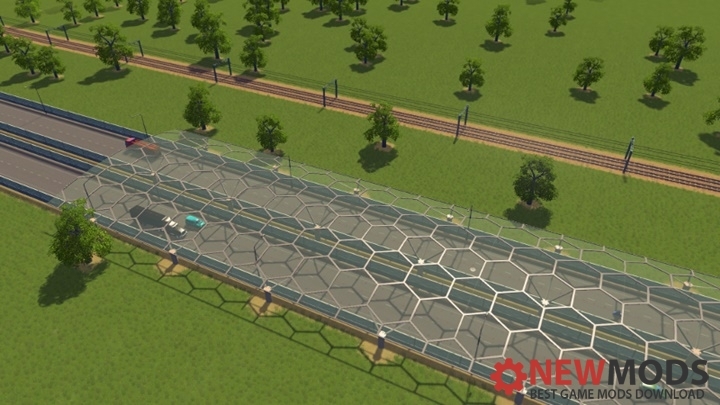 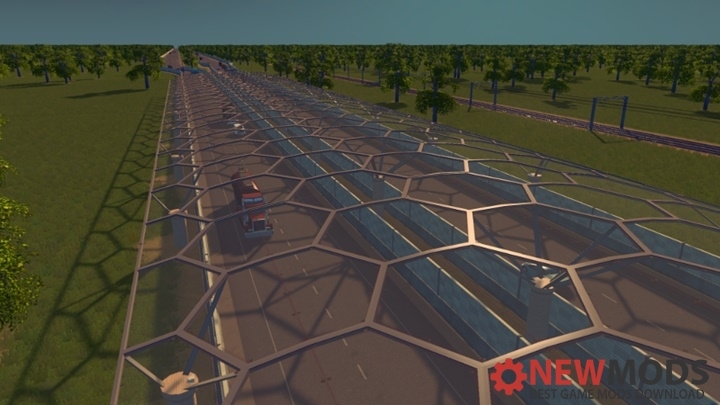 Cities Skylines – 4 Lane Monorail Road. 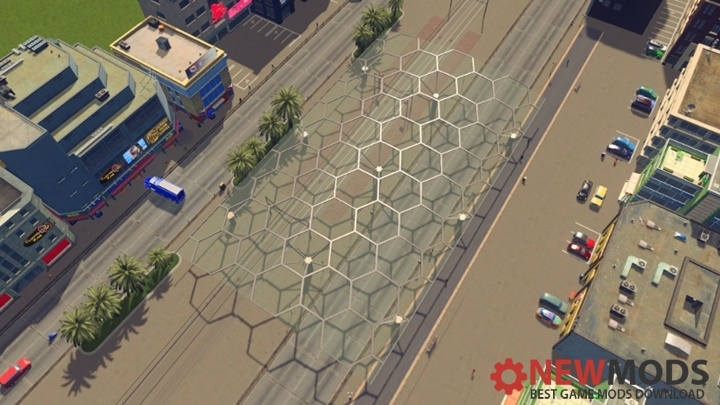 With Bus Lane.